We bring forth a wide array of Isolation Transformer. The company has cemented its presence among the efficient Manufacturers, Suppliers and Exporters of Isolation Transformer in Hyderabad. We make available Isolation Transformer from 0.5 KVA to 30 KVA as standard models. 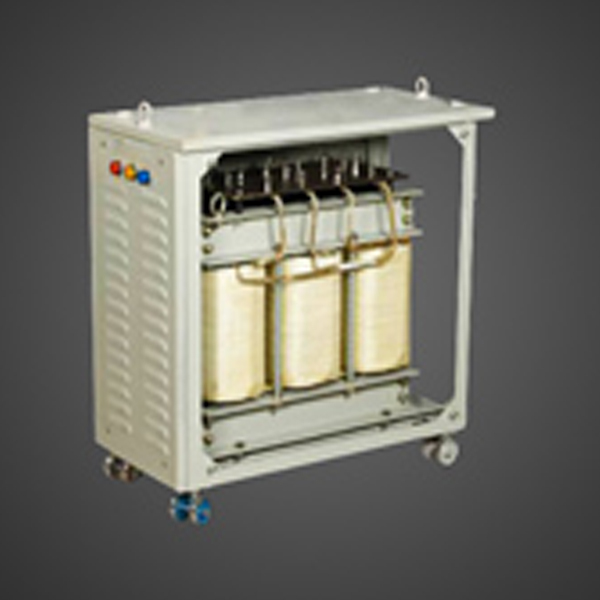 Three Phase (Delta/Star) Isolation Transformers can also be supplied upto 500 KVA or as per the requirements of buyers. We are cpable of delivering bulk orders of the Transformer. Line Frequency 50Hz + 3Hz Insulation Re meg. ohm at 500 V.D.C. for one minute.